Mining activities may result in rock mass deterioration and instability that may lead to failure both in underground and open pit mines. Such deterioration represents a safety risk and may result in substantial financial losses. 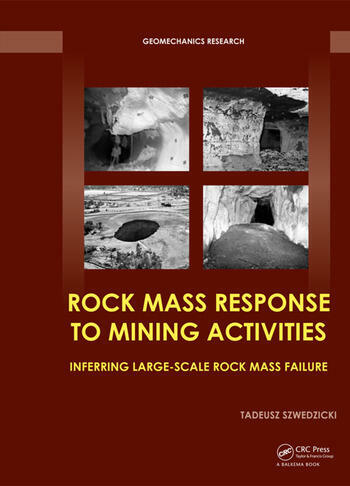 Rock mass response may lead to ground subsidence, fall of ground/caving, inundation, pillar collapse, seismic activities and slope and tailings dam instability. 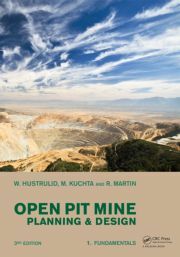 Each response is preceded by warning signs and precursors, which are identified in this book, with a view to providing guidelines for prediction and amelioration of damage to mining structures. Furthermore, case studies of both large scale ground deterioration leading to collapse and geotechnical mine disasters are presented. Identifying risks and monitoring geotechnical precursors and warning signs allows for safe and productive mining. 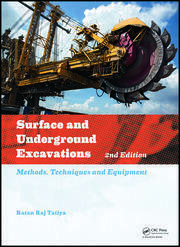 Dr Tadeusz Szwedzicki is an internationally recognised expert in geomechanics of underground mining methods. He has over 40 years of mining experience working in mining production, research and development, and consulting. His experience has been gained working for some of the world's largest mining companies like PT Freeport (Indonesia), ZCCM (Zambia), Anglo American Corp (Republic of South Africa), and WMC and BHP Billiton (Australia). 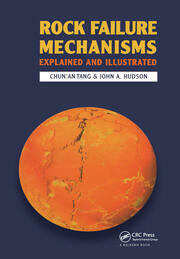 He had academic positions at Western Australian School of Mines, and University of Zimbabwe. His experience also includes government positions at the Northern Territory department of Mines and Energy where he was appointed the Government Mining Engineer and the Government of Papua New Guinea as Mineral Resources Advisor. He is a recipient of the Silver Medal awarded by the Institution of Mining and Metallurgy, London, and a recipient of Fulbright scholarship, USA. He has authored over 70 papers including in the International Journal of Rock Mechanics, Transactions of the Institute of Mining and Metallurgy, and proceedings of international conferences. 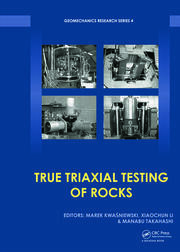 He is an independent consultant specializing in geomechanics of mining methods.